Today, it’s all about “How To Prepare for a Halloween Party a lot Cheaper”. 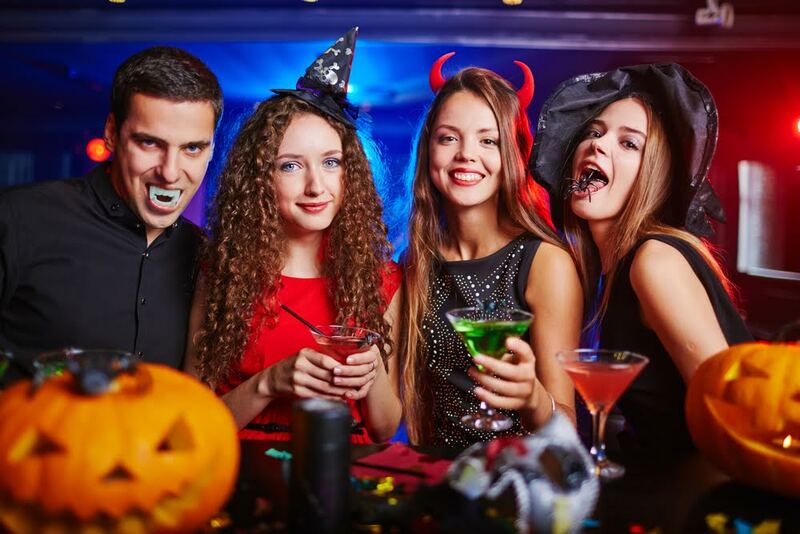 Since Halloween is coming rapidly fast, it is time to start thinking about the party too. But since parties tend to cost pretty much, you might find handy these few tips bellow how to prepare for such party a lot cheaper. Intrigued? I bet so! These tips are super easy to use, and they surely help you stay on your budget too. So – without any further ado – here they are. Enjoy! Trying to feed everyone and keep everyone hydrated during parties is one of the budget killers. So why not attempt to play it in a little bit different way and ask your guests to bring their food, snacks and beverages for a party? It will clearly let you spend a lot less while preparing for a party and your friends can show their creativity preparing meals too. Of course, have something cooked as well. Some guest might not bring anything at all, and you are taking a risk of not serving anything. You don’t need tons of decorations to make a perfect party. A few sharp pieces can be quite enough to create a spooky atmosphere. And since everyone will come with costumes – they will be the decorations, not the ones you spend hundreds of dollars buying! So just pick one or two main features and that would be enough. And if you are looking for some inspiration – Target has something to offer in this case. And since there are these Target’s online coupons at ChameleonJohn.com, your budget of décor elements will be stretched a lot less! Paper dishes are cheaper to afford, and it will be a lot easier to clean after the party too. You don’t need to collect everything, wash it and dry it. With paper or plastic dishes, you can throw it away without any sentiments and without spending energy there you don’t need to. 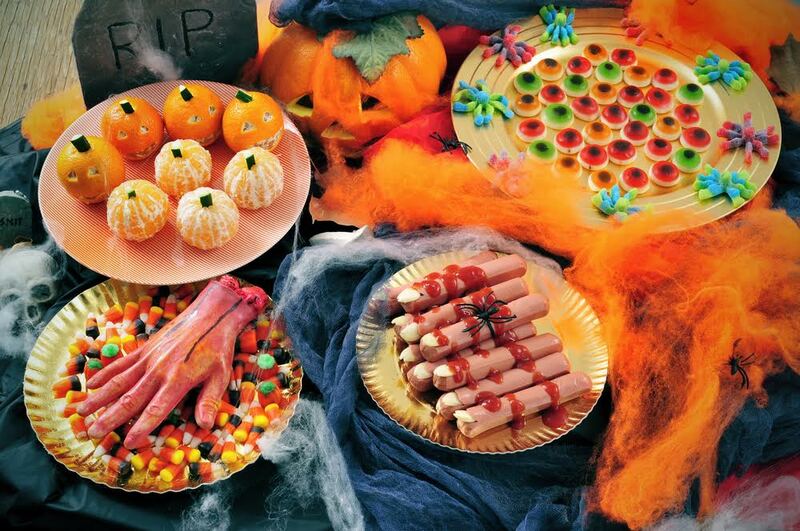 And since there are thousands of these dishes specially made for Halloween, it can perfectly match your party theme and decorations too! It is a win-win! Booking a service of a professional DJ might be fun, but that costs a lot of money which you can use elsewhere. So why not perform a little bit and try to be your party’s DJ? Or you can ask your friends to switch time after time too. 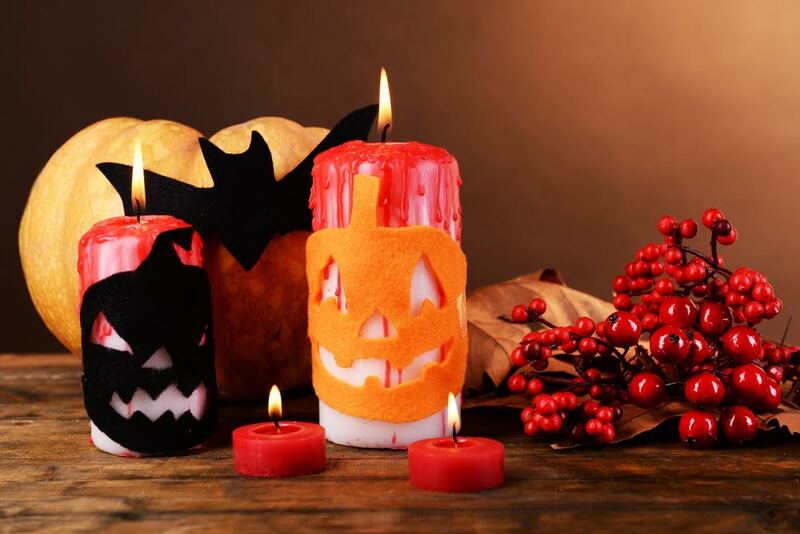 This way everyone can contribute to a better party and enjoy creating a spooky atmosphere too. At the bottom line, your friends know your music taste as well as you know theirs. And DJ from the side – doesn’t. So if you are your own DJ the music at the party will be a hit instantly, because you know what people like. Thrift stores are always full of crazy and unique stuff. So why not use that for your benefit and hit it before the party? You might dig something pretty amazing and use it as a main accent of the party too! And, in fact, it can be something unique as well. Not sold yet? Then find something that is slightly close to Halloween and remake it for it. For example, buy a simple painting of a little girl and add some red dye to make it look spookier and Halloween-like. That is it! You have your firm decor accent, and you didn’t spend hundreds on it! I can’t wait for the Halloween parties we have coming up in another week or so. A Witches Tea and all, not to mention the spooky “Sleepy Hollow” farm we visit each year. YEAH!’ I adore this time of the year, and the all the festivities. I hope you all are enjoying your own festivities this time of the year, and I hope this post helps you all with your next/or up coming Halloween party.